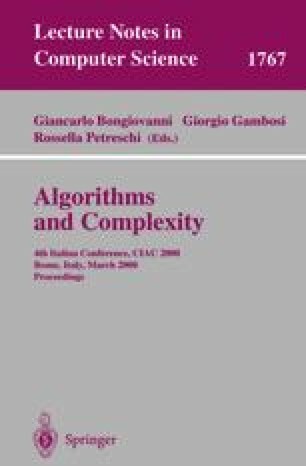 The investigation of the possibility to efficiently compute approximations of hard optimization problems is one of the central and most fruitful areas of current algorithm and complexity theory. The aim of this paper is twofold. First, we introduce the notion of stability of approximation algorithms. This notion is shown to be of practical as well as of theoretical importance, especially for the real understanding of the applicability of approximation algorithms and for the determination of the border between easy instances and hard instances of optimization problems that do not admit any polynomial-time approximation. Secondly, we apply our concept to the study of the traveling salesman problem. We show how to modify the Christofides algorithm for Δ-TSP to obtain efficient approximation algorithms with constant approximation ratio for every instance of TSP that violates the triangle inequality by a multiplicative constant factor. This improves the result of Andreae and Bandelt [AB95].